Assetminder reduces downtime on farming equipment and maintenance costs associated with it. It allows you to pre-plan your agribusiness maintenance schedule and track equipment and safety maintenance records. 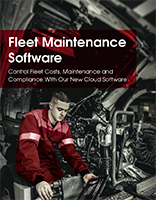 Increase and monitor overall equipment efficiency and understand and manage the costs of maintenance to save you money.